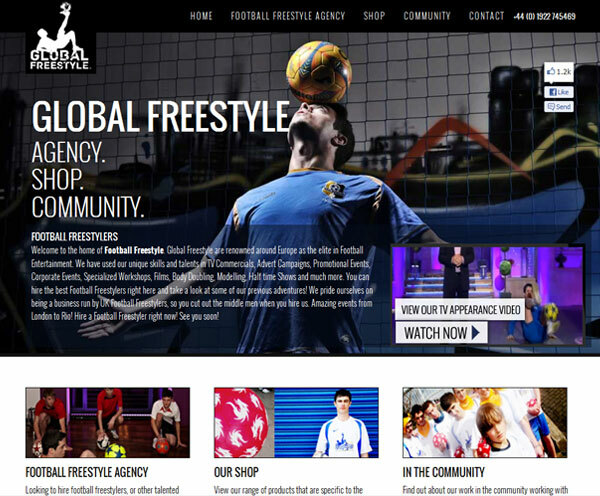 Global Freestyle are renowned around UK and Europe as the elite in Football Entertainment featuring in TV adverts and various live shows. 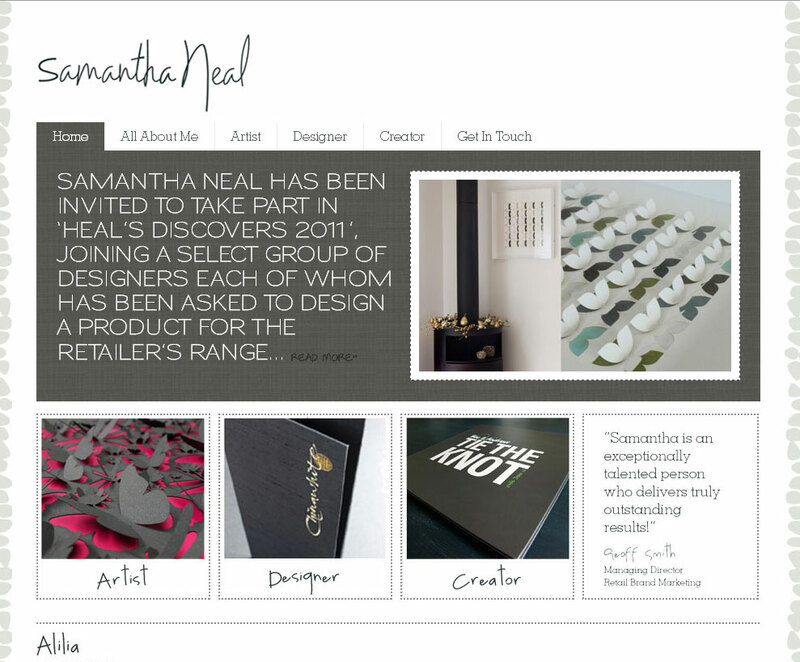 CJB was asked to do a website re-design. View the project globalfreestyle.com. 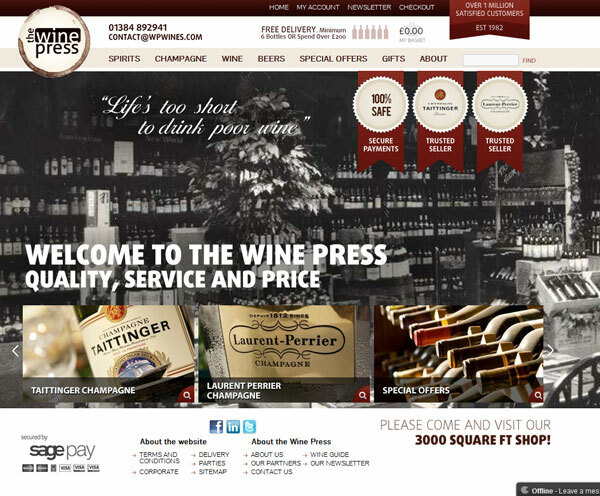 We worked with The Wine Press to design a website that had a quality feel to the online shop branch of the business. 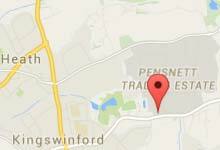 To view the website visit wpwines.com. 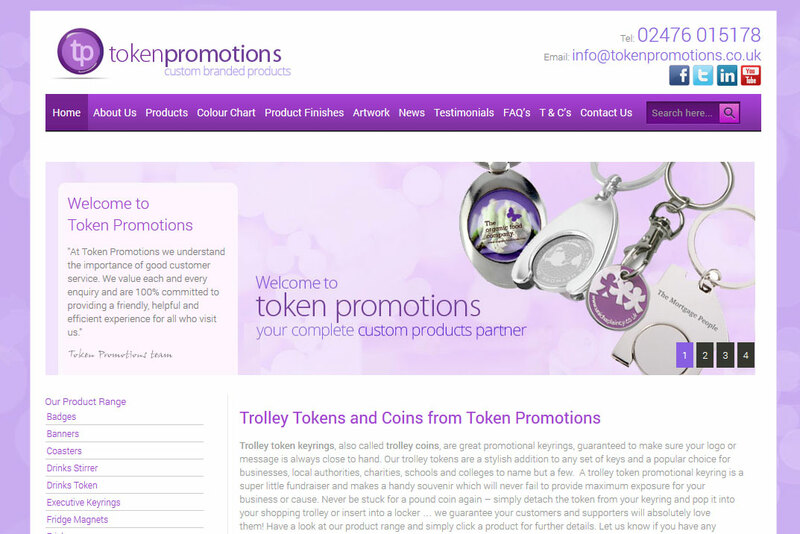 Token Promotions are a promotional products and trolley token company who provide companies with a way to promote themselves through promotional merchandise. CJB Interactive designed a website to help generate enquiries and also run the SEO and Adwords campaigns to help generate new business through the website. 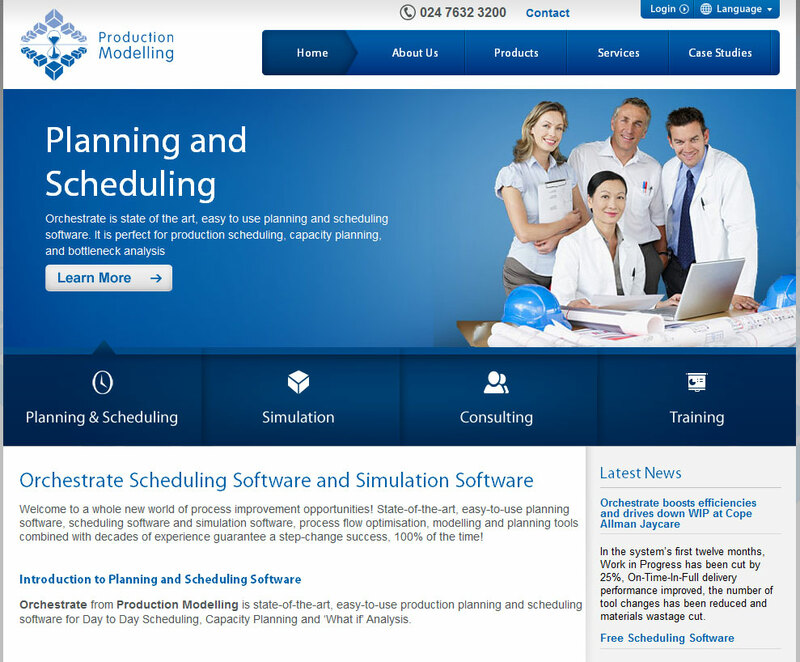 Production Modelling came to CJB Interactive to re-design their company website simulation.co.uk. 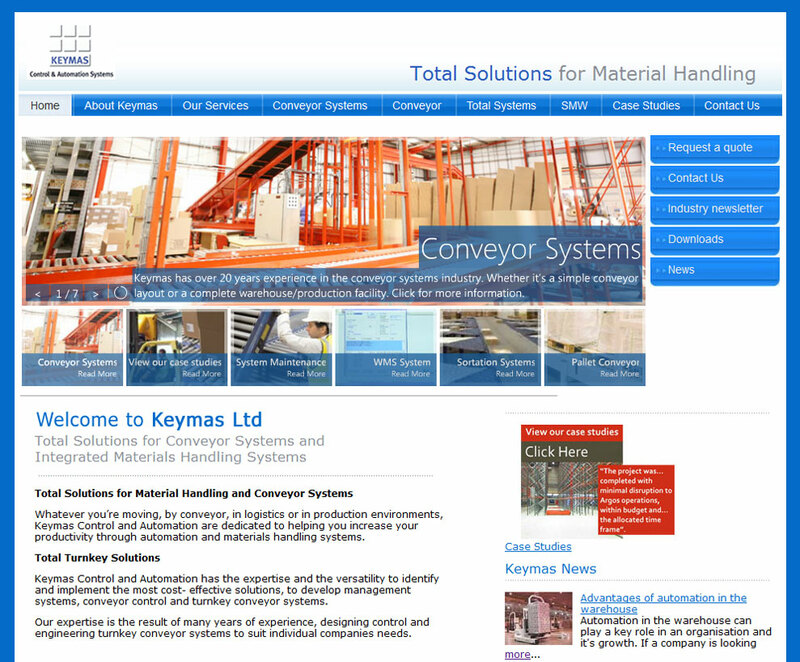 CJB Interactive worked to create a website to generate leads with a free trial download and case study area of the website as well as a latest news section. 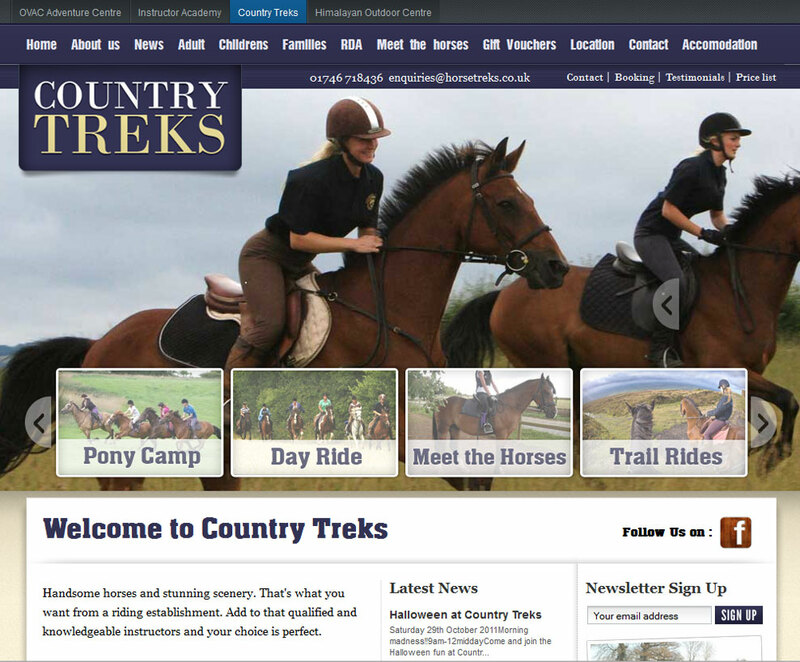 Horse Treks offer riding and classes, from instructional treks for the beginners, to four day trail rides for those with a real sense of adventure, our establishment can offer a package to suit any rider. CJB Interactive built a website to reflect range of packages on offer and present the establishment in a professional way. 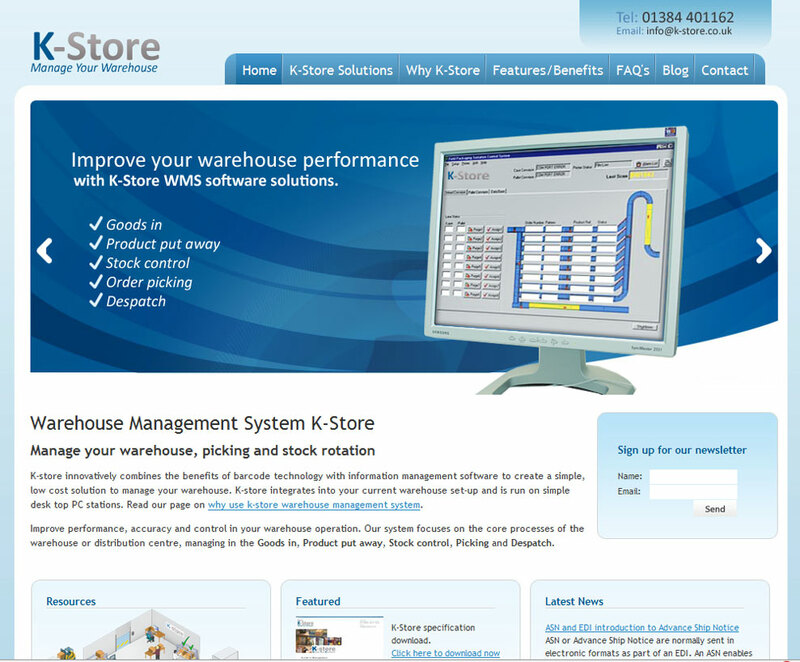 CJB Interactive worked with design company Alilia developing the website to showcase work done and websites designed.